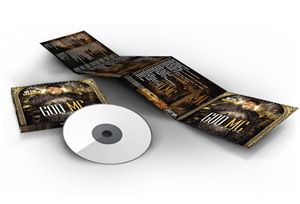 Our CD / DVD packaging solutions are good for promotional and professional uses. 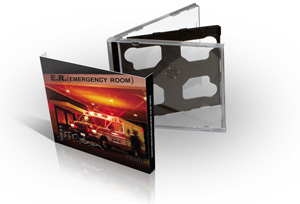 With High Quality, Full Color UV Coated Inserts, you can make one really nice looking jewel case! 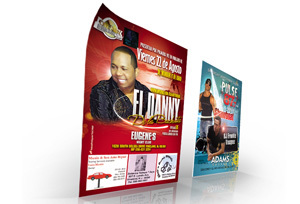 If you need a 2-Panel 4-page insert, make your artwork double length and we will fold them for you down the middle. 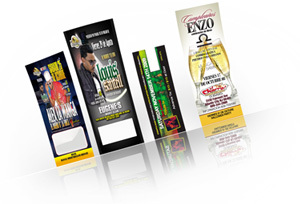 Need something even bigger...we can make 3-Panel and even 4-Panel inserts, all with a variety of folds included in the price! Digital Business Card - if your company does a lot of trade shows, a custom DVD is a great way to show off everything your company has to offer. They are perfect to include in a promotional packet or swag bag giveaway. 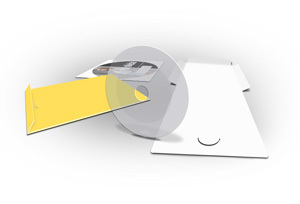 Design your DVD cover to grab their attention and then pack the DVD with a great presentation. Gifts - have you ever created a DVD full of pictures to commemorate a wedding or landmark birthday, perhaps even a memorial or charity event? Have you ever received something like this at one of these events? Why make a cover that is nothing more than a black and white printout from your printer when you can make the gift look like a professional DVD? Make the DVD look as good on the outside as it does on the inside! Realtors - there are numerous businesses that can benefit from creating a custom DVD and cover using a digital tour. Two ideas that immediately come to mind are vacation rentals and home sales. Create an attractive cover with your business logo and use the inside printing areas to offer more details about the area or home. When you burn the DVD, add the virtual tour of the homes the client is interested in. The client can then go back and look at everything again at their convenience. 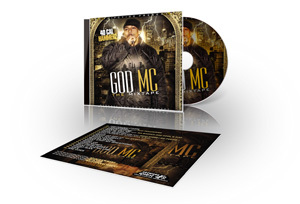 If you need help ordering or designing your custom CD and DVD covers, please call us at 888-888-0649 or click here to use our online support contact form.